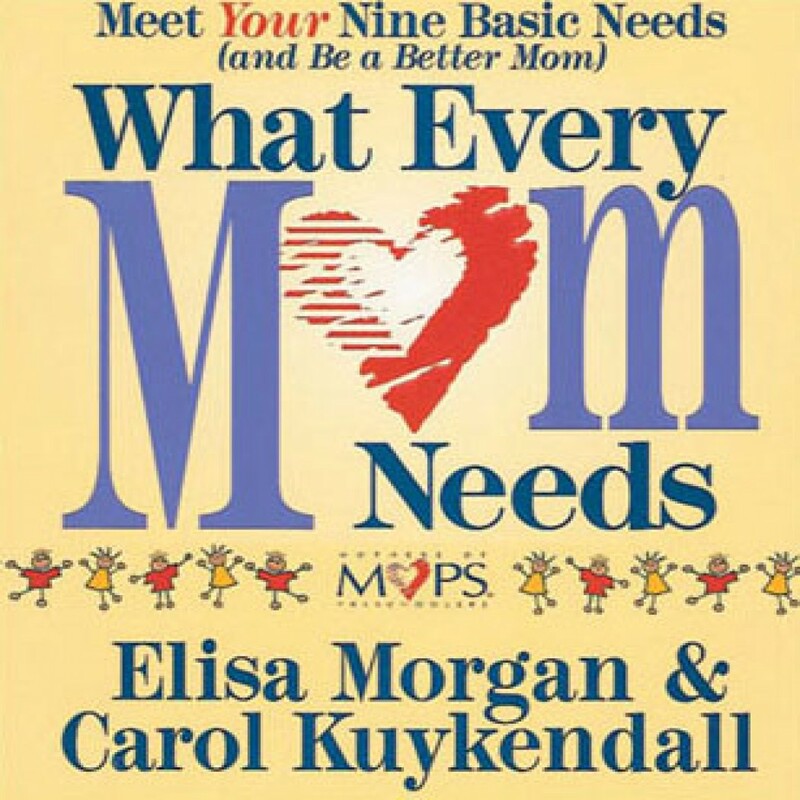 What Every Mom Needs by Elisa Morgan & Carol Kuykendall Audiobook Download - Christian audiobooks. Try us free. Moms have an important role as nurturer, but moms have needs, too! Authors Elisa Morgan and Carol Kuykendall, the leaders of MOPS (Mothers of Preschoolers) International, offer a guide for mothers to get the nurturing they need. They outline nine needs identified by members of MOPS, significance, identity, growth, intimacy, instruction, help, recreation, perspective, and hope, and explain how to achieve each one. You'll find tips on dealing with loneliness, taking a recreation break, and discovering who you are in addition to your role as mother. This book offers quotes from mothers that will show you you're not alone and that you can become a healthier, happier person.